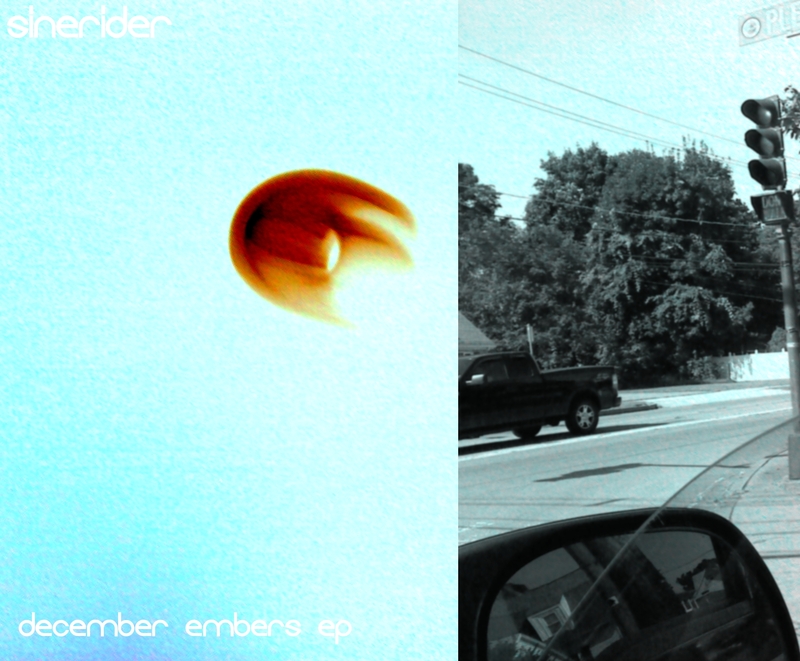 SineRider - December Embers - BFW Recordings netlabel - Music is free! ambient, shoegaze, indie, experimental, electronica - independent netlabel sharing music with you for free! The second release on BFW from SineRider is a less ambient affair than his last release, Binary Flowers. December Embers has guitars and singing and has much more of a post-rock feel to it. The warm ambience is still there, but this is fairly different.